FREE! 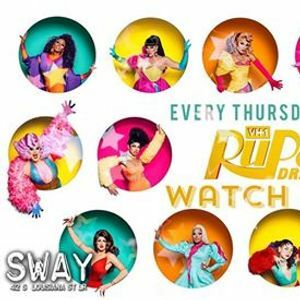 Watch an all-new episode on the big screen with the gays! 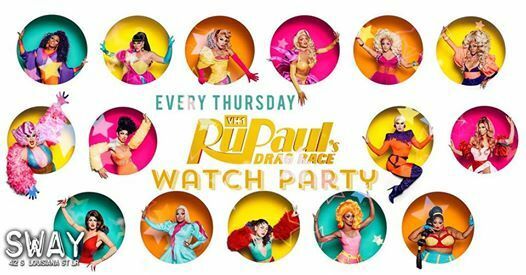 PLUS: It's happy hour all night long! Stunning! 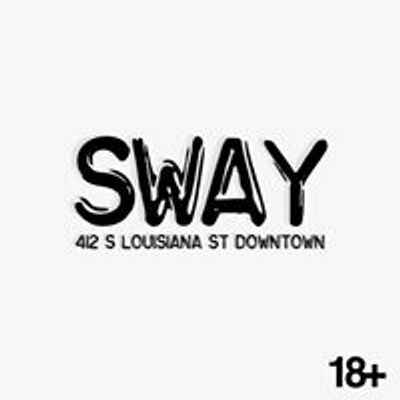 Named one of the Top 5 Bars in Central Arkansas and THE Best Gay Bar, Sway's creative slate of parties are reinventing gay nightlife in the South.